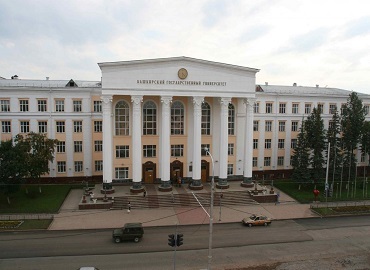 Crimea Federal University is in the list of top universities to study MBBS in Russia. 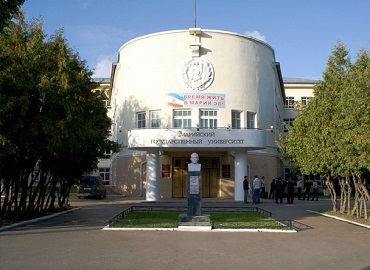 The university was established in the year 1931 in the city of Simferopol (Crimea, Russia). 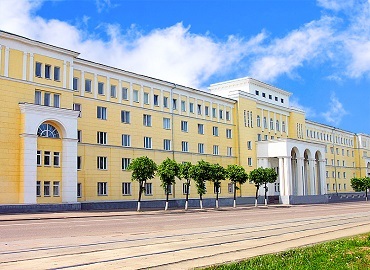 Initially, the university was known as the Medical Faculty of Taurida University and later in the year 1931, it got the status of an autonomous unit and was named as Crimea Medical Institute and in the year 1998, the university got the accreditation of 4th level. 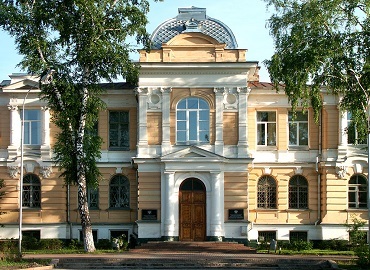 Out of 20,000 universities in the world, Crimea Federal University is ranked at 13,572. 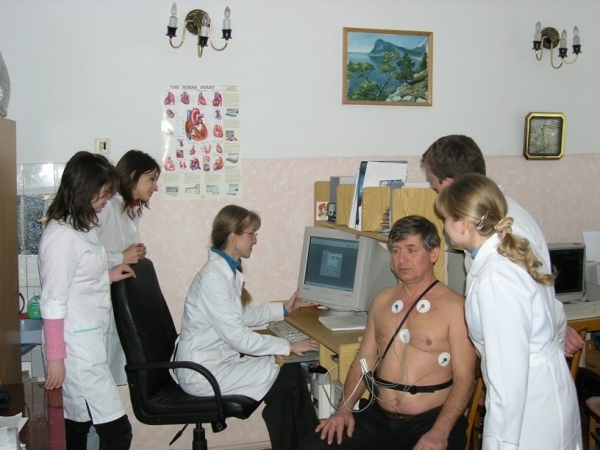 The university is recognised with various medical council bodies such as MCI, IAU, EUA, UNO, WFME, EAIE, etc. and is enlisted with WDOMS. At present, the university comprises of 4700 students out of which 1700 are international students from 40 different countries in the world. 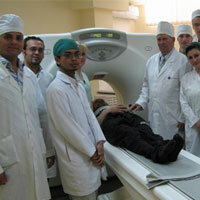 The degree awarded by the university is of MD (equivalent to MBBS in India). 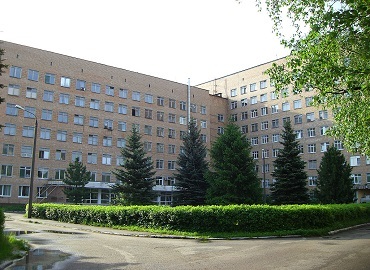 The university provides accommodation on twin sharing basis for boys and girls separately. 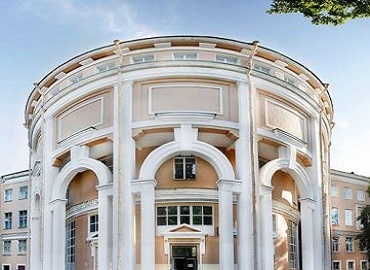 Apart from hostel accommodation, the university also provides the option for private accommodation. 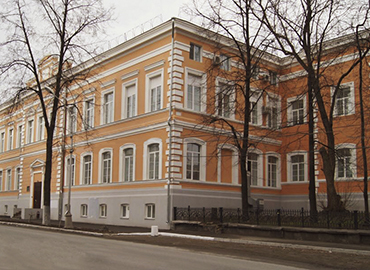 The hostel provides 2 kitchens for students who want to cook. Apart from local traditional food, the canteen serves multiple cuisines including Indian, Malaysian, and Chinese and Arabic cuisine. Student’s security is a major concern for the university; therefore the hostels are under continuous surveillance. 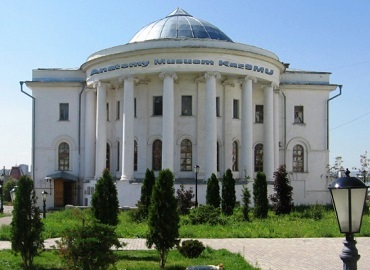 The university provides various opportunities and lectures to its students so that they can realise their ambitions. 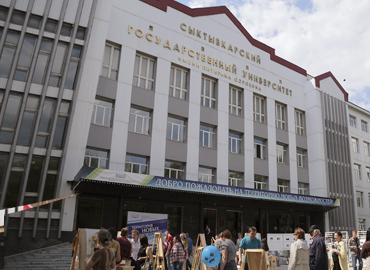 The university has an International Center where all the activities and programs take place. 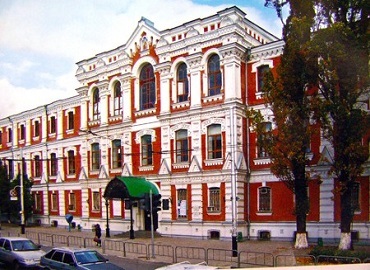 The university organises annual functions every year and encourages students to participate in the folk dance group - “Youth”. 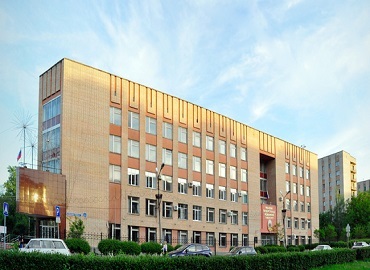 For physical activity, the university offers various sports such as football, skiing, swimming, gymnasium, etc. 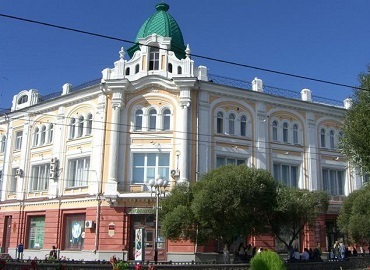 The city of Simferopol also spelt as Symferopol, is the largest and capital city of Crimea. 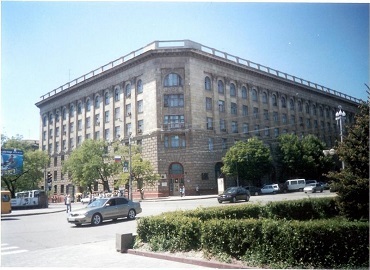 The city is situated in the south-central region of the Crimean Peninsula. 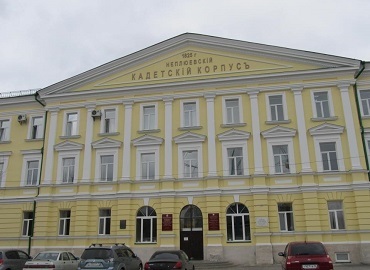 The city was established in the year 1917 and was considered as the chief town of the province of Tavriya (Taurida), the Crimea peninsula until the 1917 Revolution. 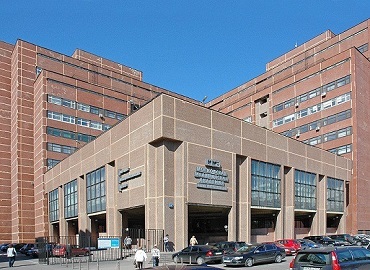 The main industries of the city are transport, construction. The city experiences a fairly manageable temperature throughout the year. 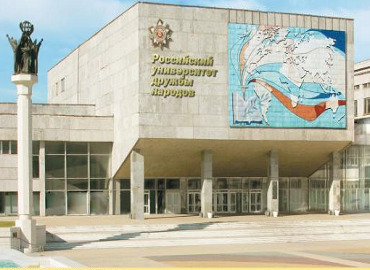 The city has one of the major railway station and various bus stations, which connects many cities including Sevastopol, Kerch, Yalta, and Yevpatoriya. 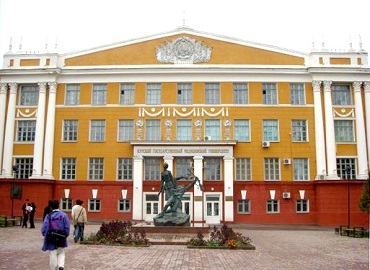 There are several multi-cuisine restaurants in the city located in different parts making it a preferred choice for International students to study medicine in Russia. The city is famous for having the world’s longest trolley bus service which is 56 km long. 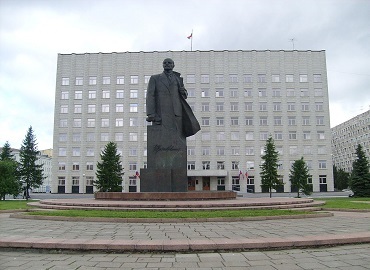 The major attractions of the city include Lenin Square, Central Market, and Museum of Arts.